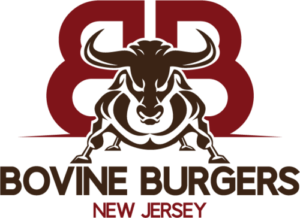 Jamesburg’s and Monroe’s own neighborhood burger joint is here! Okay. Let’s get it out of the way. We know. Burgers aren’t rocket science. And lots of places serve ’em up. But then again, there’s also nothing like a good burger done right. We mean a really juicy, flavorful burger. One whose taste wakes you up at night, or nudges you around 10:30 in the morning when you start thinking about what’s going to be for lunch today. Yeah, that burger. Has it been awhile since you had it? Guess what, It’s here. Now. 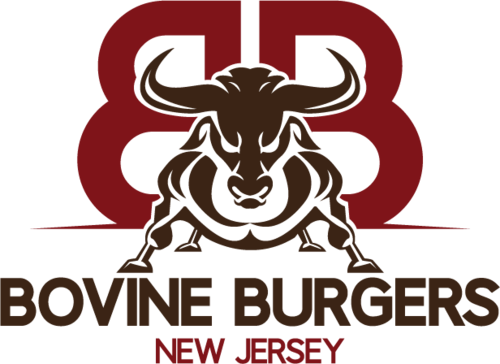 At Bovine, we’re local, family-owned and crazy passionate about creating the best damn burger you’ve ever had. And what’s more, giving you the best experience you’ve had getting it. 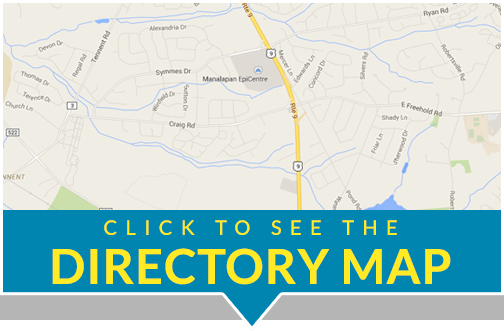 Convenient, fun, welcoming and a value for your hard-earned dollar. For starters, we don’t skimp on quality. Our patties are made from our own blend of three choice cuts of fresh, never frozen top-quality beef to make sure you get only the finest burgers. And while we have the menu you’d expect from a burger joint, get ready for the unexpected, too – tastes you’ve never had before. And we’ll keep adding to the menu, based on what you want. Because this is the neighborhood burger joint that’s proud to call Jamesburg and Monroe home.